FABULOUS FLAVOR - Hearty Italian sausage, delicious tomato sauce, and soft gluten free pasta make our Italian Sausage Lasagna a treat for your taste buds. 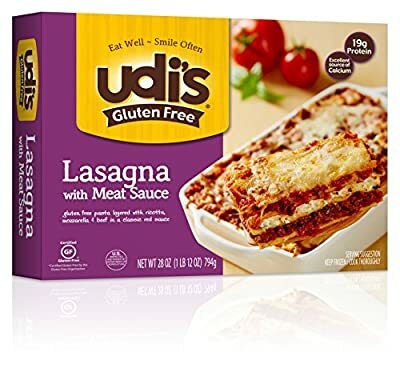 ENJOY LASAGNA AGAIN - Even on a gluten restricted diet, Udi's Gluten Free makes your favorite foods an option again. And, with 19 grams of protein per serving, our Italian Sausage Lasagna is sure to keep you satisfied. FULL OF TASTE, FREE OF GLUTEN - Whether you prefer ravioli, lasagna, macaroni and cheese, or another favorite dish, we have the perfect flavorful, gluten-free solution for you. QUICK AND CONVENIENT Udi's provides delicious snacks and meals that are ready in minutes, so you can have a great meal without spending all your time in the kitchen. 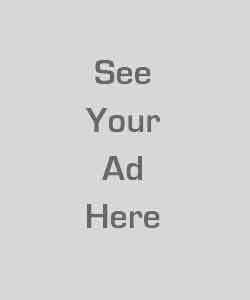 UDI'S MISSION - Our mission is to provide you with the best gluten free food on the planet. Udi's is committed to making delicious food that just happens to be gluten free, because we believe you shouldn't have to compromise on taste to live a gluten free lifestyle.